Publisher Prototype has announced in a Tweet that they will be releasing Key’s kinetic novel planetarian ~the reverie of a little planet~ on Switch. Not only that, but the Switch release will include Japanese, English, and Chinese text, and will be available not only in Japan but in North America and Europe as well. It releases in spring of 2019. The English version of the game is also available on Steam, along with the Chinese and German planetarian HD. This is the second of Key’s games for Prototype to release on consoles in North America, following the PS4 version of CLANNAD. The game will be digital only, through the Nintendo eShop on Switch. 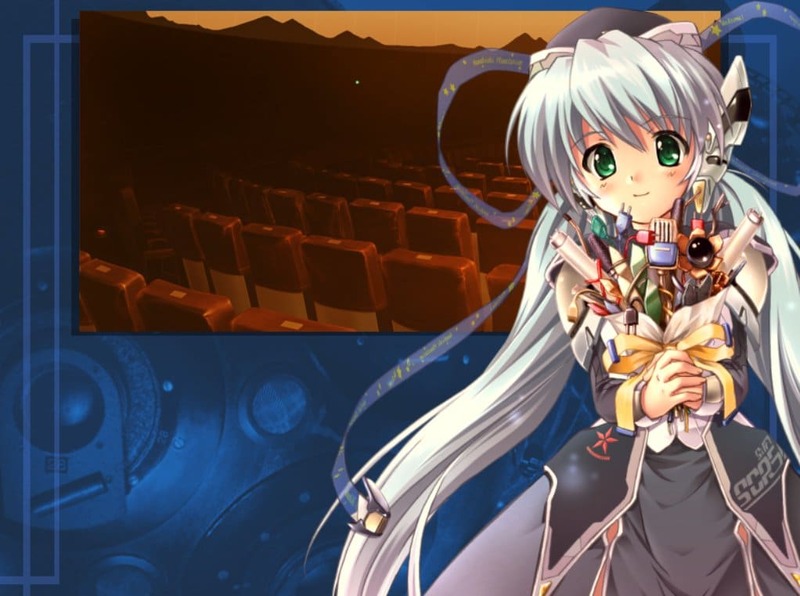 If you’re interested in checking out planetarian you can find our review of the Steam version of the game here.